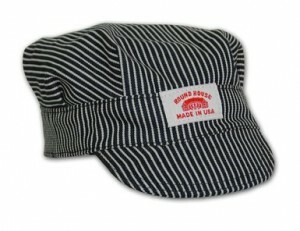 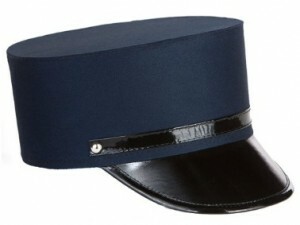 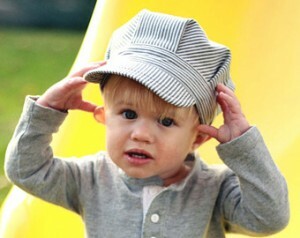 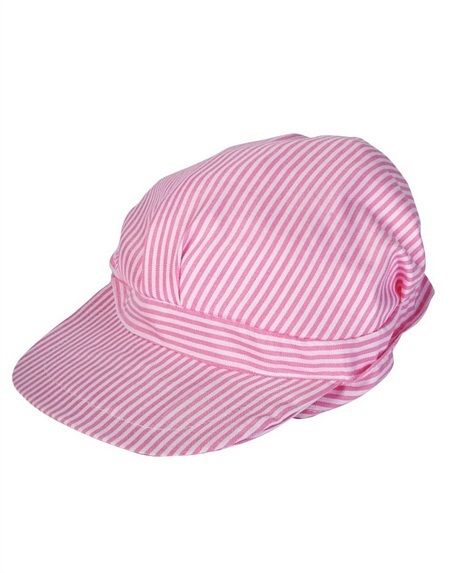 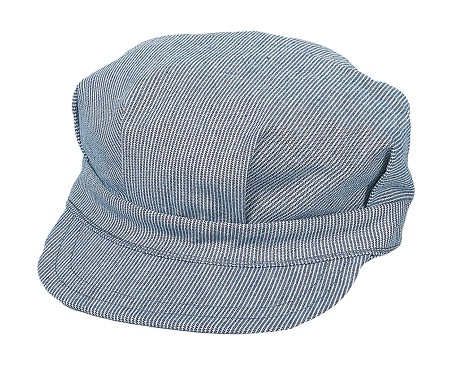 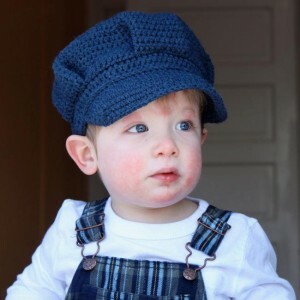 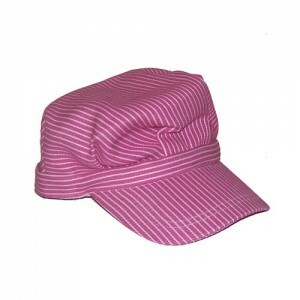 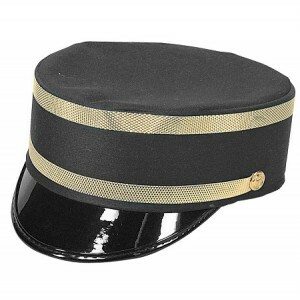 Children will find it tough to have enough of these superbly crafted train conductor hats. 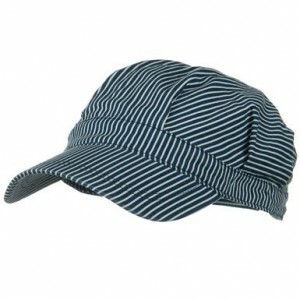 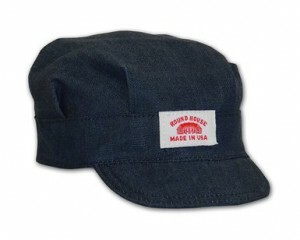 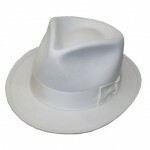 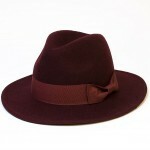 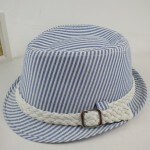 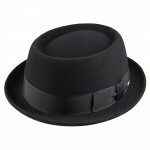 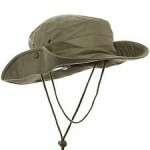 Watch them swing into full travelling mode donning this dapper head gear. While most of them come in striped patterns, the solid shaded ones in a single dark color call for a mass recognition and carry an aura of a tough man entrusted with huge responsibilities. Too much for the little heads, what say? 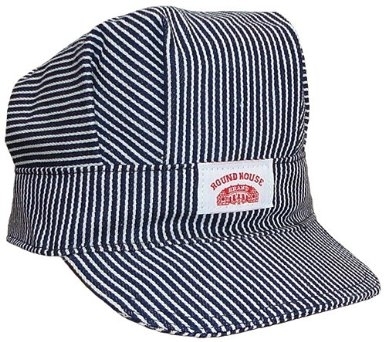 Well, you just sit back and watch as kids go about their “rail” business in style. 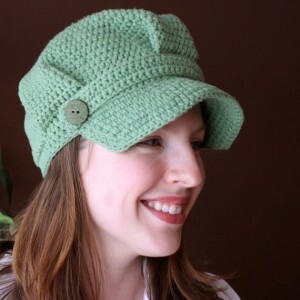 The crocheted versions are great for ladies. 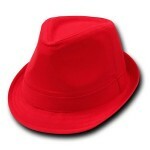 They also blend well with a man’s cosplay costume. 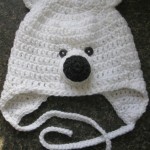 Published on April 27th 2016 by admin under Miscellaneous. Article was last reviewed on 12th November 2016.